It can cost thousands of dollars to have a blog or website made for you. But if you just take a few hours to learn how to do it yourself, you can get it done for free and in under on day. Enroll in this course and go From Zero to Live and Fully Functional WordPress Blog — in Under 24 Hours! Forget paying a developer thousands of dollars. Build your blog yourself! No Prior Knowledge or Experience Necessary! 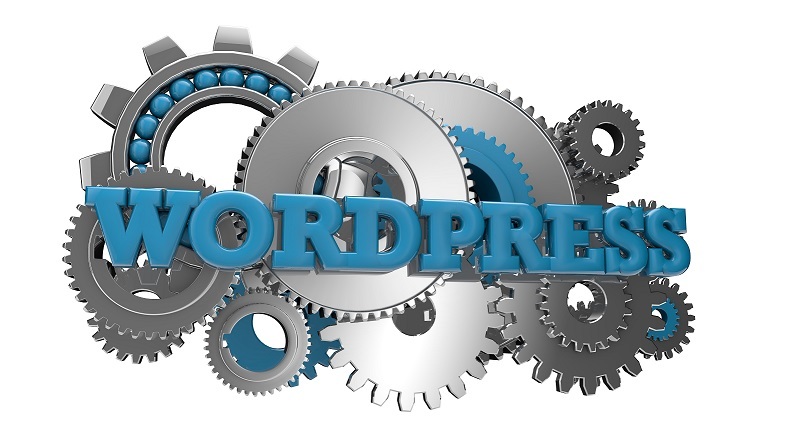 WordPress makes it easy for anyone to build their own blog or website. You don’t need to write a single line of code. Learn How to Fish – With what you learn in this course you will have functional expertise in WordPress and the ability to build a website, squeeze page, or ecommerce site on WordPress. You will know how to customize the blog to make it look any way you like. Save Thousands of Dollars – Take this course instead of hiring a developer and get your blog started today.